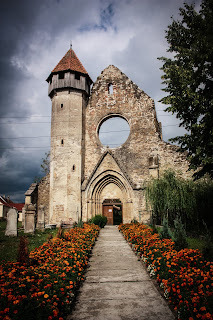 This s a series of blogs on the cities of Transylvania. I'm trying to get as many historically important cities that I can. If you know of one that I missed, or you think should be added, simply write a comment. This city that I have an interest in the city ancient city of Brasov (Romanian) or Brassó (Hungarian) or Kronstadt (German). Today it is one of the largest cities in Romania. It is unique as it still contains many Germans, Romanians, Hungarians, Russians, Greeks. and Roma. This is wonderful to see that the cultures of Transylvania still live on in this city. I'm enchanted with this city primarily since it proves that while people of different cultures could live in harmony it did show what happens when power is misused. As this was one of the economic centers of the Saxons, they denied many right to the minorities of the city, most notably by the Saxons of Transylvania. I have noticed that the Saxons have not mentioned this in their own history. Still it is a beautiful city with many place to explore. The one place that interests me the most, I have yet to find much information on, is the Mayor's Former Residence, where the administration was run for more than 500 years. The Rope Street, one of the narrowest Streets in Europe. I wonder how people would live in the area, since it seems so close to shops and other buildings. Not much space... or privacy. I also wonder why the people of Brasov would build this. There is some wonderful things to see in the city. I can only name the ones I want to see. Of course, the history dates back for hundreds of years, being a part of Dacia, and later Rome. this is a city where present and past seem to met, and where life is set of the economy and mineral wealth around it. I loved Brasov. It is the most German city I have seen in Romania. It actually doesn't feel much like a Romanian city, and there is good reason for this--it one of seven Saxon cities built by the Germans to help fend off the advancing Ottoman Empire. The present-day Romanians make a big deal about having been denied rights, but this is because, at least in the beginning, Saxons were in the majority. Many of them left after the '89 Revolution, as both they and many Hungarians in Transylvania were (in their view) oppressed under Ceausescu. 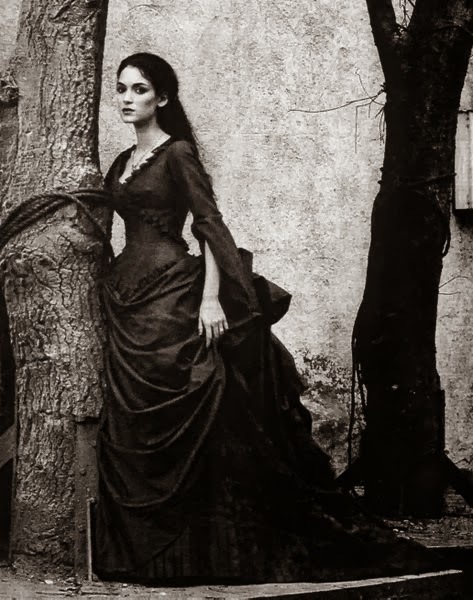 The question of ethnicity and nationality is an interesting one in Transylvania, as it was a part of the Austro-Hungarian Empire from (I believe) the 18th Century until the end of World War One. For much of that time, ethnic Romanians ("Wallachs") were viewed as simply one of many people groups in Transylvania/Ardeal/Erdely/Siebenburgen. 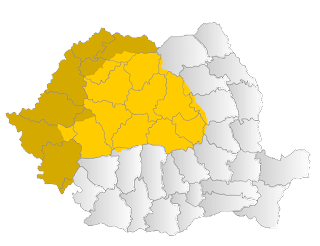 The attempt to make Transylvania thoroughly Romanian seems to have mostly occurred in the 20th Century, particularly under Ceausescu, and this is most evident in the city of Cluj-Napoca/Kolossvar/Klausenburg, which had been a major Hungarian capital. Brasov is beautiful, but in my view, it is much more a German city than a Romanian one--whatever that means.